He further disclosed that his last week’s claim on Twitter about a “necessary funding that had been secured” came in the backdrop of constant conversations with the Saudi Arabian sovereign wealth fund. 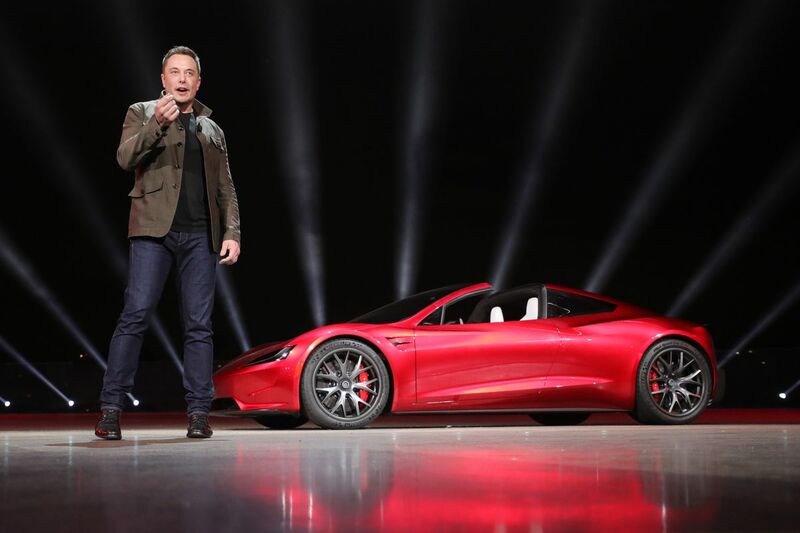 The Tesla CEO gave more insights about the thought process involved behind considering the proposal in a lengthy post shared by Tesla. 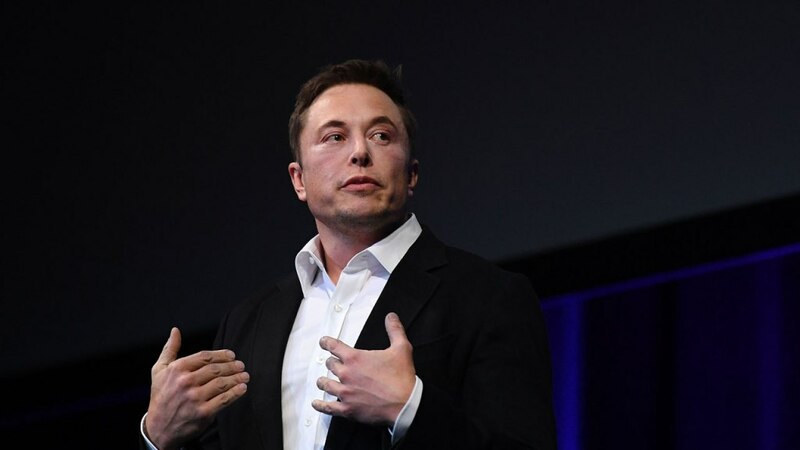 Moreover, he also claimed that ongoing discussions about the proposal with some of Tesla’s largest investors have so far been positive. According to the blog post, the deal would be financed through equity and not debt as rumoured earlier. This implies that the Saudi fund would buy the shares at $420 from investors who aren’t interested in holding shares of a private Tesla instead of financing Tesla’s own buyback of the shares, which is a more common practice.